The program is ideal for Yale students who intend to pursue careers in international affairs/ development studies, particularly in government agencies, public corporations, economic and development institutions, and related consulting organizations. Yale’s cooperative agreement with the Graduate Institute Geneva allows graduating Yale seniors to complete a master’s degree at the Graduate Institute in one year. Yale has a cooperative agreement with the Graduate Institute Geneva that allows graduating Yale seniors to complete a master’s degree at the Graduate Institute in one year after completing a bachelor’s degree in Global Affairs at the Jackson Institute. Students selected for this program will enroll in the Graduate Institute after having completed their four-year bachelor program at Yale. They will spend a fifth year of studies at the Graduate Institute in order to complete their master’s degree. This program is ideal for Yale students who intend to pursue careers in international affairs/development studies, particularly in government agencies, public corporations, economic and development institutions, and related consulting organizations. The Graduate Institute is an institution of research and higher education. 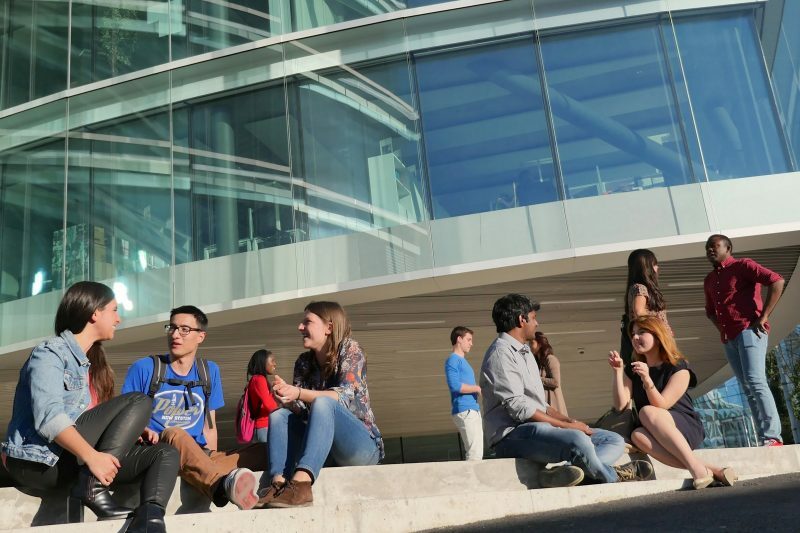 Selective and cosmopolitan, it is located in the heart of international Geneva and specializes in the study of the major global, international and transnational challenges facing the contemporary world. It also offers professional development programs and expertise to international actors from the public, private and non-profit sectors. The Graduate Institute’s history dates back to 1927, the time of the League of Nations, when it was created as the first institution in the world dedicated entirely to the study of international affairs. The Geneva Institute has put together an information sheet for interested applicants from Yale. General information about the application process can be found here. The application deadline is January 15. Questions may be directed to Lily Sutton, director of student affairs at the Jackson Institute for Global Affairs, or to the contacts below. Students will be responsible for submitting all application materials directly to the Graduate Institute Geneva.